Tim O’Brien is one of the spearheads of contemporary bluegrass. 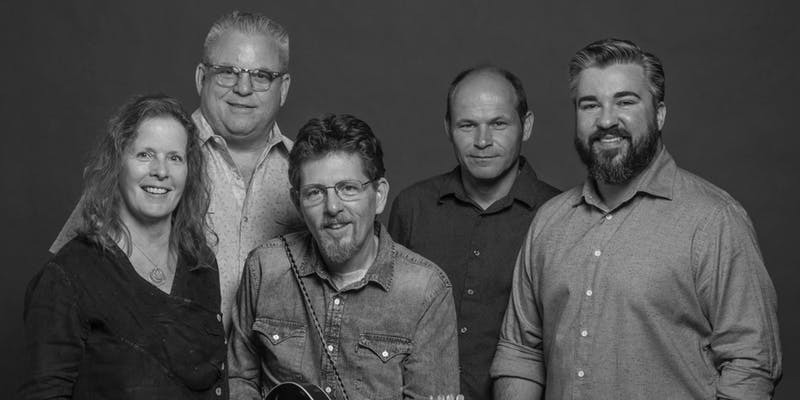 As co-founder and lead vocalist of Hot Rize and Red Knuckles & the Trailblazers, O’Brien served as a bridge between the traditional sounds of the hill country and the modern styles of bluegrass in the 1980s. Since the band’s breakup, O’Brien has continued to expand the music’s borders as a soloist, a duo partner with his sister Mollie, and with his band, the O’Boys. 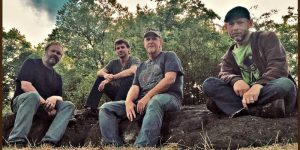 O’Brien’s songs have additionally been recorded by Kathy Mattea, the Seldom Scene, New Grass Revival, and the Johnson Mountain Boys. O’Brien’s earliest memories of music are the Benny Goodman and Glenn Miller records favored by his parents and the Lawrence Welk recordings played by a Polish housekeeper. A turning point came when O’Brien began listening to a weekly country music radio show, The Saturday Night Jamboree. Discovering that the show was broadcast from a local theater, O’Brien became a frequent audience member and saw performances by Jerry Lee Lewis, Buck Owens, Merle Haggard, and Roger Miller. Acquiring his first guitar at the age of 12, O’Brien took to the instrument almost immediately. Although he played with numerous high-school rock bands, O’Brien was steered toward country music and bluegrass by Roger Bland, a banjo-playing patient of a girlfriend’s psychiatrist father. A former member of Lester Flatt’s band, Bland taught O’Brien to play in the three-finger style of Earl Scruggs. O’Brien had earlier discovered that his father had played mandolin banjo in college, and although his father no longer played the instrument, O’Brien bought new strings and learned a few rudimentary techniques. While attending Colby College in Maine, O’Brien began to play mandolin. Leaving the college after a year, O’Brien headed to Wyoming and then to Colorado. Before long, he hooked up temporarily with a jug band, Ophelia’s String Band. Meeting future Hot Rize bandmates Pete Wernick and Charles Sawtelle, O’Brien formed a bluegrass band, the Drifting Ramblers. Nick Forster, a guitar repairman at the Denver Folklore Center, soon joined the group as well. The band, however, soon drifted apart with O’Brien and Wernick going on to record solo albums. Assembling a new group to help promote the solo recordings, O’Brien, Wernick, Sawtelle, and Forster launched Hot Rize. The band remained together for 12 years. Although their initial sound was very traditional, Hot Rize continued to evolve in a more progressive direction. A popular highlight of Hot Rize’s performances came when the four musicians left the stage, changed their clothes, and re-emerged as the Western honky tonk group Red Knuckles & the Trailblazers. The gag continued to grow with the offshoot band recording several albums on their own. 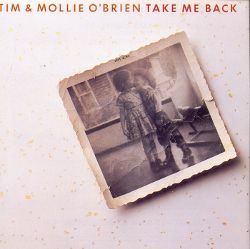 In addition to his work with those aforementioned bands, O’Brien joined with his sister, Mollie, to record an album of old-timey country songs: 1988’s Take Me Back. The two have since collaborated on several other albums. While performing at the Summerlights Festival in Nashville, he also met country music songstress Kathy Mattea. When Matteasubsequently had hits with her covers of his songs “Untold Stories” and “Walk the Way the Wind Blows,” O’Brien announced that he was leaving Hot Rize to seek his fortune as a songwriter. 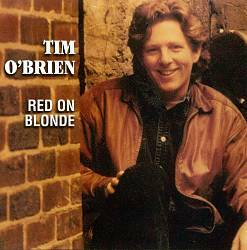 Although O’Brien initially signed as a solo performer with RCA, the contract was doomed, and the label turned down O’Brien’s first album attempt before dropping him from their roster. O’Brien went on to sign with bluegrass label Sugar Hill. 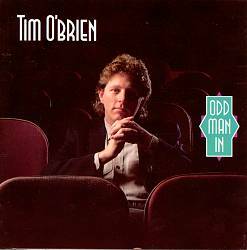 The O’Boys were formed to help promote O’Brien’s solo album, Odd Man In, in 1991. 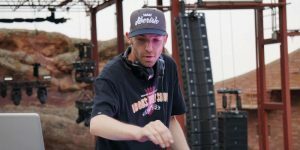 Although Forster was an original member, he left the group to host the National Public Radio show E-Town and was replaced by Scott Nygaard. O’Brien continued releasing solo material through the ’90s and into the following decade, including an album of Bob Dylan covers (Red on Blonde), the Grammy-winning Fiddler’s Green, and the intimate, stripped-down Chameleon. He expanded his audience with each record, and by the 2010s he was a fixture on Billboard’s bluegrass chart. In 2012, he teamed up with Darrell Scott for a live duets album called We’re Usually a Lot Better Than This, which received a sequel called Memories & Momentsin 2013. O’Brien returned to solo recordings in 2015 with Pompadour, his first record for Howdy Skies. He followed this album with Where the River Meets the Road in 2017.